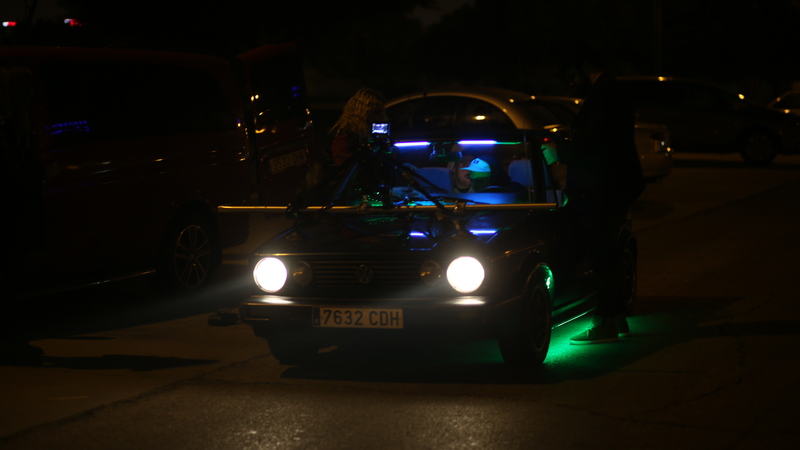 Filmed in Malaga over 3 days, my job involved acquiring a classic VW, kitting it with neons, finding biker gangs, getting town hall film approval, acquiring a spare RED and car rig and all the other tasty logistics involved with planning the shoot and getting a crew and equipment over from the UK and keeping them fed, slept, happy and returned in one piece. In about a week. In Spain. We were also meant to find a tiger, but that one didn't work out. Directed by Merass Sadek and We Are Tilt, ltd. UK production by Dan Evans. Kit and ground AD by Sam Reynard and Reynard Productions.